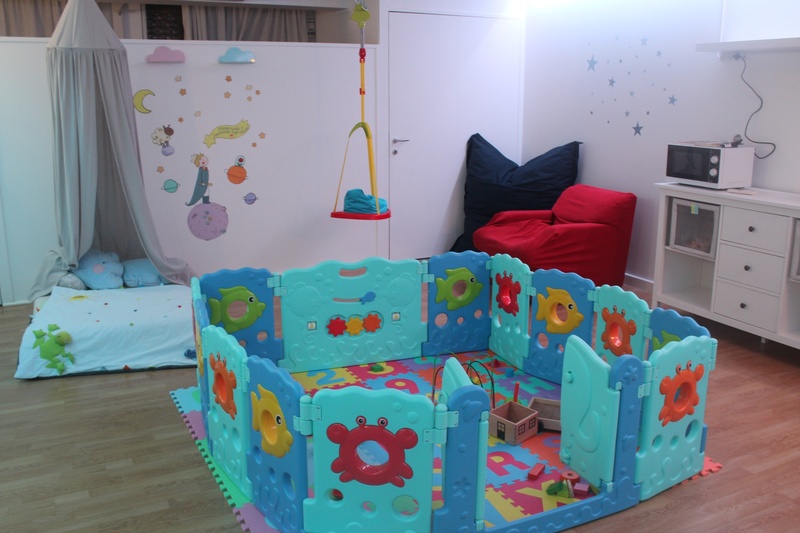 While mum and dad are enjoying some well-deserved relaxation time, their children can have fun and make friends at the miniclub. They will enjoy a host of adventures with our entertainment team, accompanied by our mascot "Bubi": beach in the morning …hotel during mealtimes … and garden and swimming pool in the afternoon. At the beach, in the area reserved for them, sandcastles and team games, to spend time together and enjoy the fresh sea air at last. 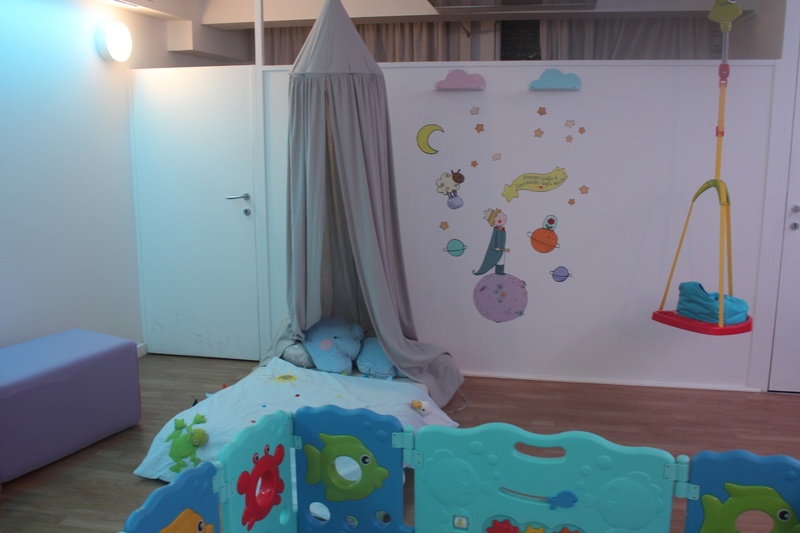 At the miniclub in the hotel, in a charming decorated space, kids can draw, do craft work, play board games, have their faces painted and have a blast at the baby dance. Once a week there is a pizza party and lots of fun! Grown-ups are NOT invited! In the garden and in the pool for water games and an afternoon snack all together. And if your birthday falls during your holiday, we'll be delighted to organise a super party for you with your new friends. 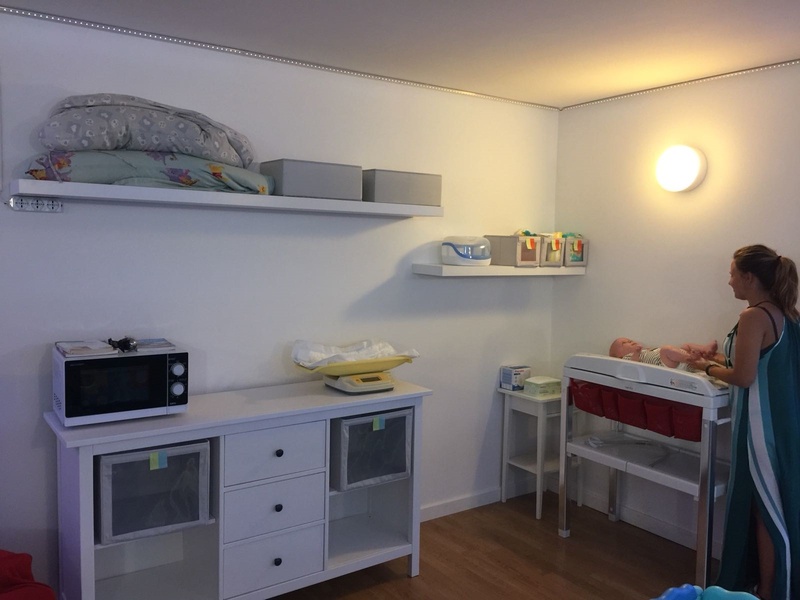 ....novelty for 2018, a nursery area where mothers can breast-feed and pamper their infants, while chatting with other new mothers!